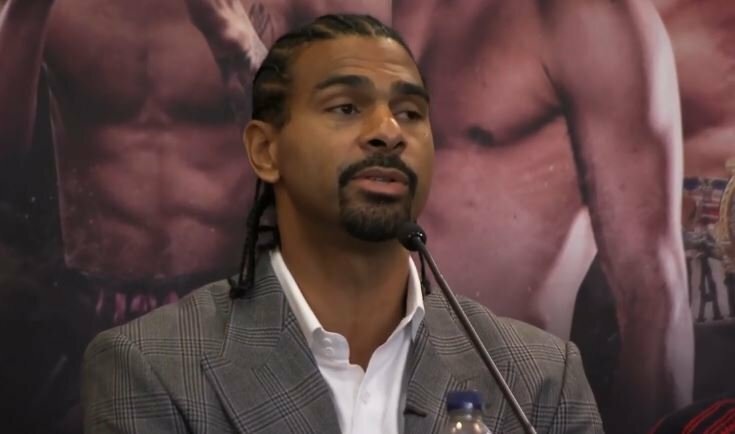 Former undisputed cruiserweight world champion and WBA heavyweight champion David Haye is now a retired fighter following his two losses at the hands of Tony Bellew. But on the whole, Haye had a career to proud of really. One which ultimately let him down physically in terms of injuries and not being able to do what he once was able to but before that, a career that excited fight fans with highlight reel knockouts and big fight nights time and time again. Haye now manages Dereck Chisora as well as running his own promotional company and looks at the current boxing landscape still with them same passion — just not through an active fighter’s eyes anymore. Indeed, it would have been explosive between the two. No doubt about it. Joshua’s next fight for April 13th is yet to be confirmed as things stand but expect news in the coming weeks.